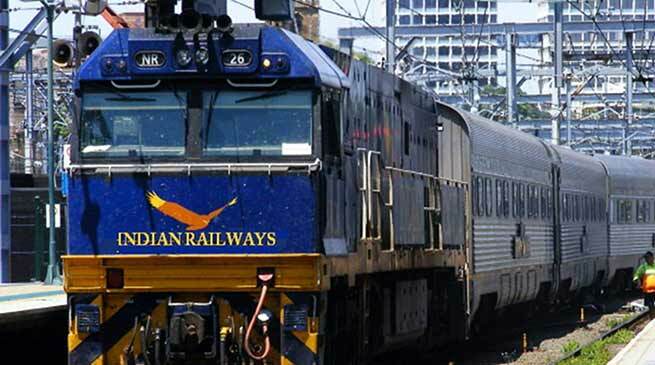 Indian Railways recently launched the “Citizen’s Charter for Passenger Services” as a part of its commitment towards making the passenger services more efficient, effective, accountable, responsive, transparent and ethical to its customers. The Citizen’s Charter for Passenger Services defines the rights of rail passengers. In matters of ticketing and its sale, endeavour will be made to provide user friendly options to avail railway tickets for performing rail journey. Computerised reservation facilities to be provided at stations with a workload of 75 reservation related transactions. Alternative modes of payment like cash, credit/debit card, banking, e-wallets, Unified Payment Interface (UPI)/Bharat Interface for Money (BHIM) etc will be provided to customers apart from providing adequate numbers of ticket windows / counters to ensure reduction in waiting time. In matter of getting refund of ticket fare by cancellation within the permissible time limit more passenger friendly options to be provided. Presently, tickets can be cancelled across the ticket counters, IRCTC website and through 139. In case the ticket is cancelled through 139 or IRCTC, refund amount can be collected on surrendering of the original ticket across the reservation counter within the prescribed time limit. For ticket purchased from PRS counter, refunds would be made across the counter provided ticket is surrendered within the specified time limit. For online cancellation of tickets, refund amount would be credited to the customer’s account within 5 working days and for tickets purchased on credit / debit card using POS machines the refund will be provided within 7 days. For maintenance of cleanliness, every effort will be made to keep the railway premises clean and hygienic in cooperation with passenger. On board cleaning staff are available on most long distance trains. Passenger can avail the service by sending their PNR number to “58888” through sms. For security of train passenger, All India Security Helpline no 182 is available round the clock. Another Security Helpline no 1800 111 322 also provide security related assistance to passenger.